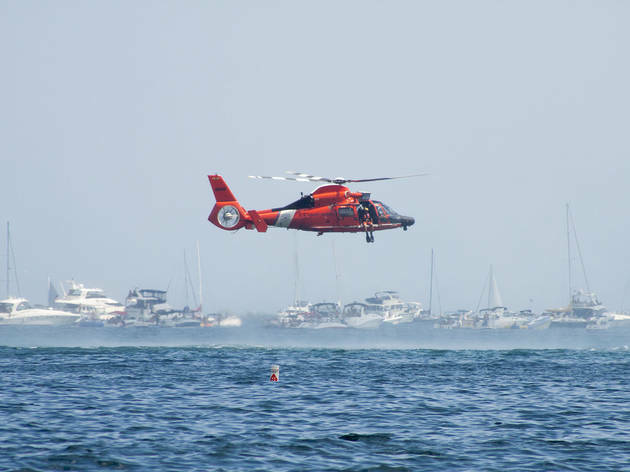 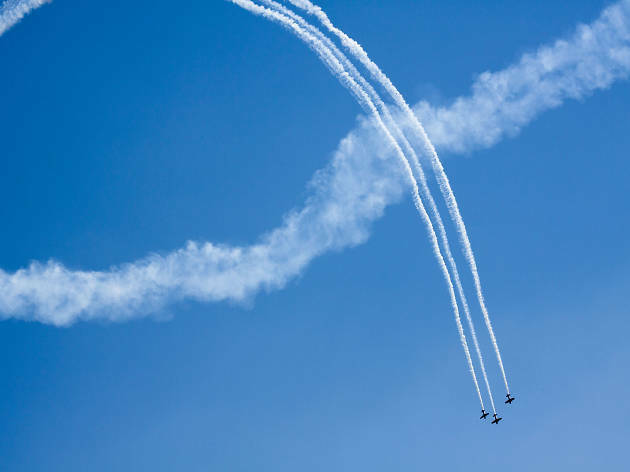 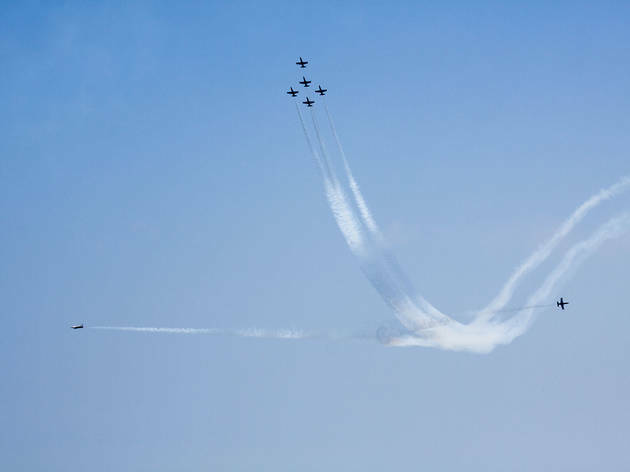 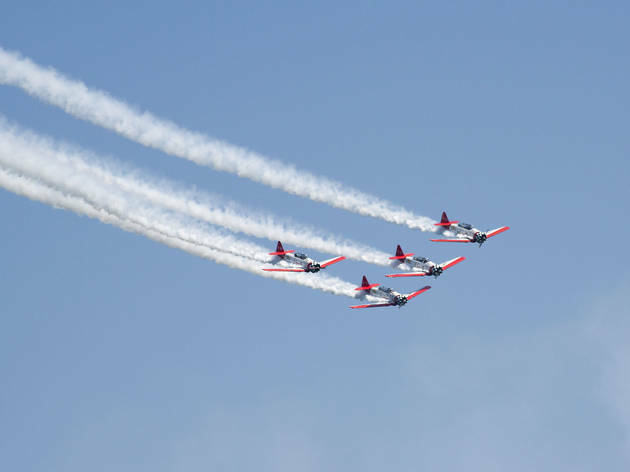 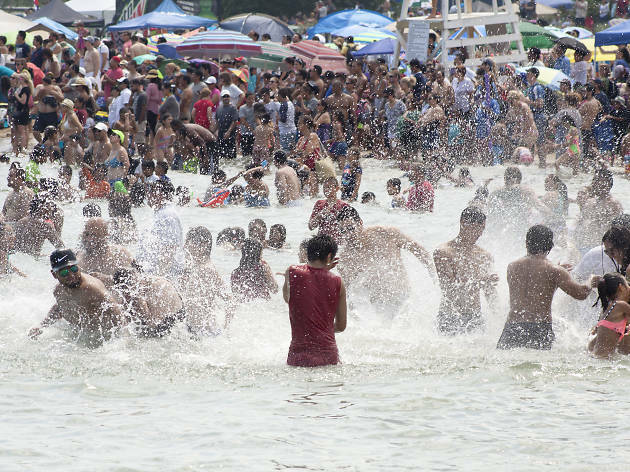 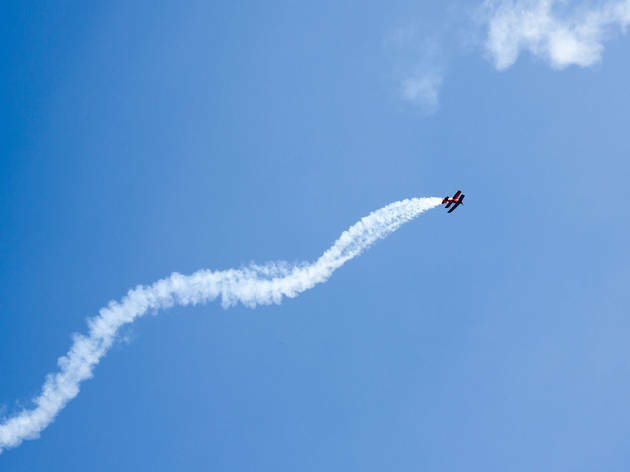 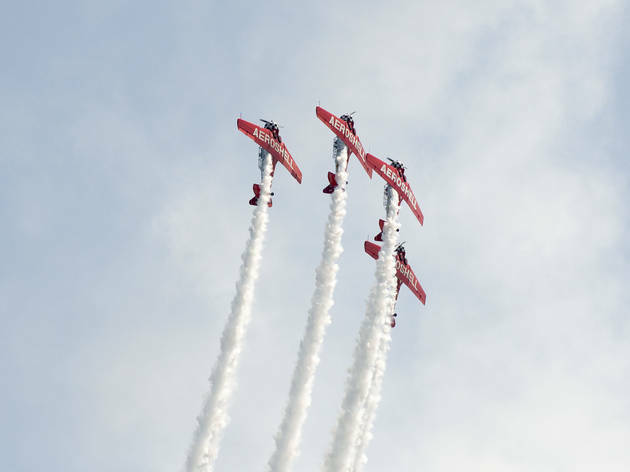 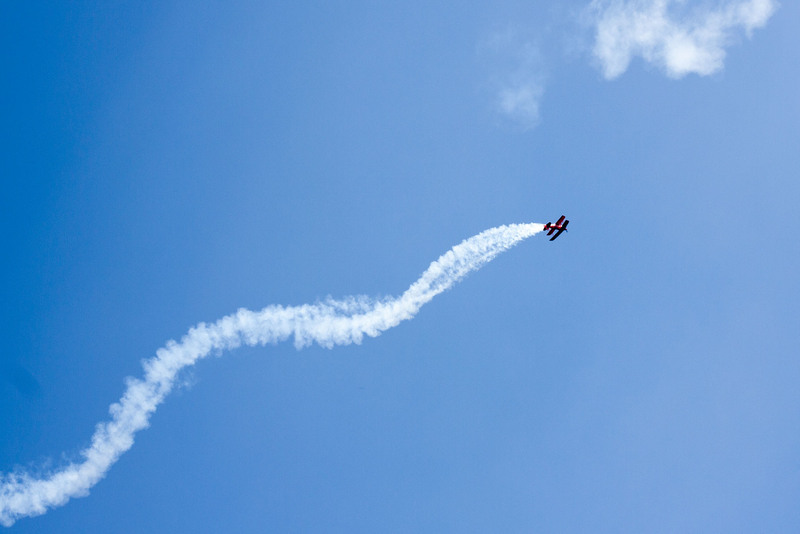 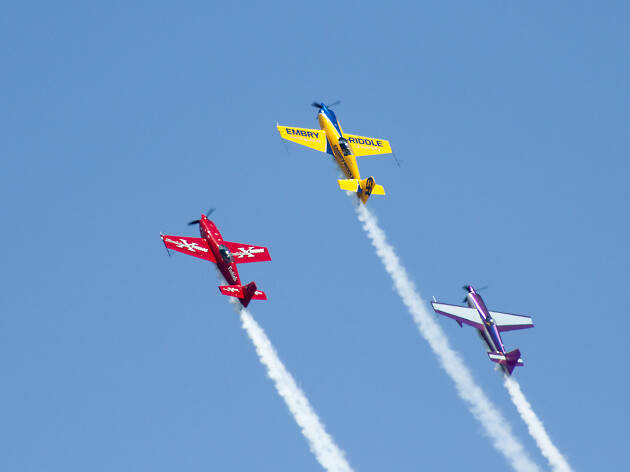 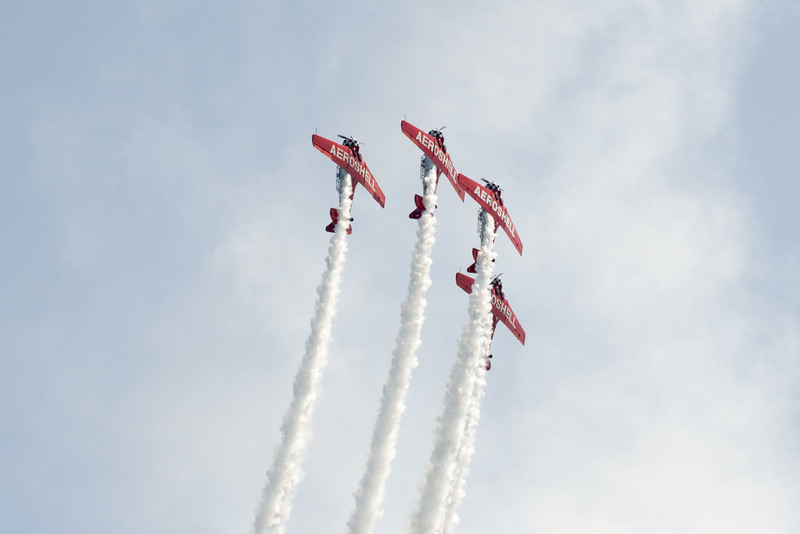 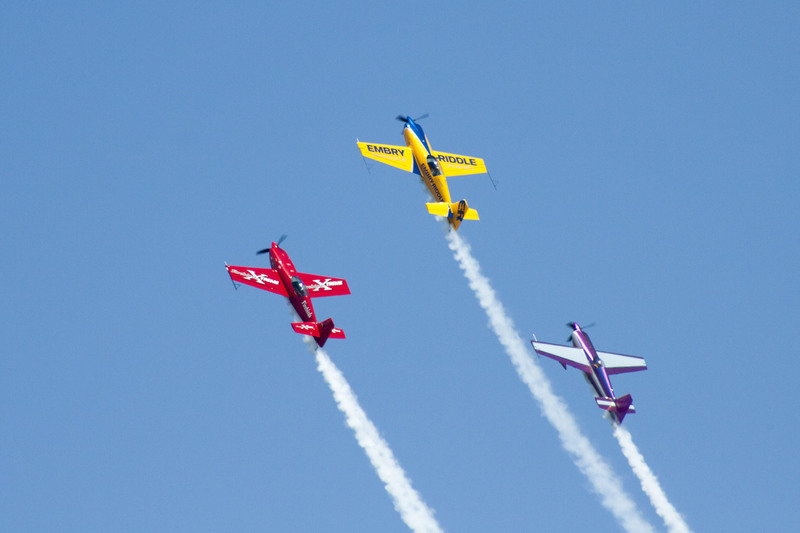 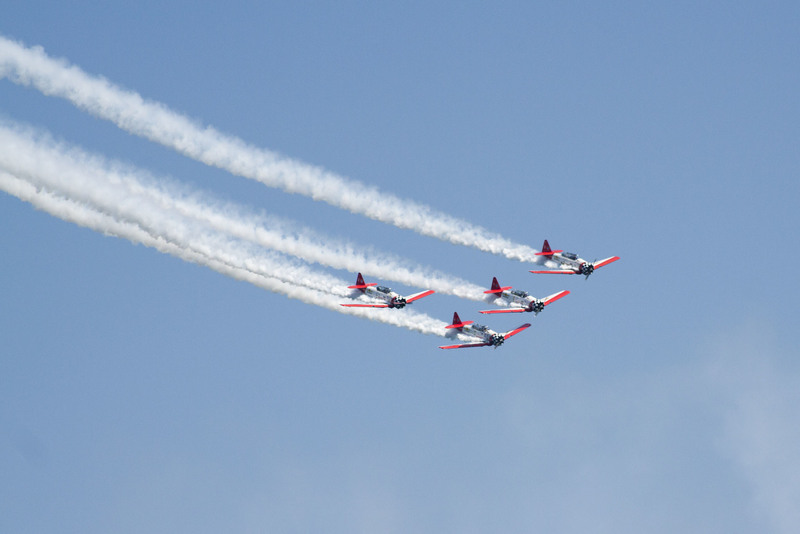 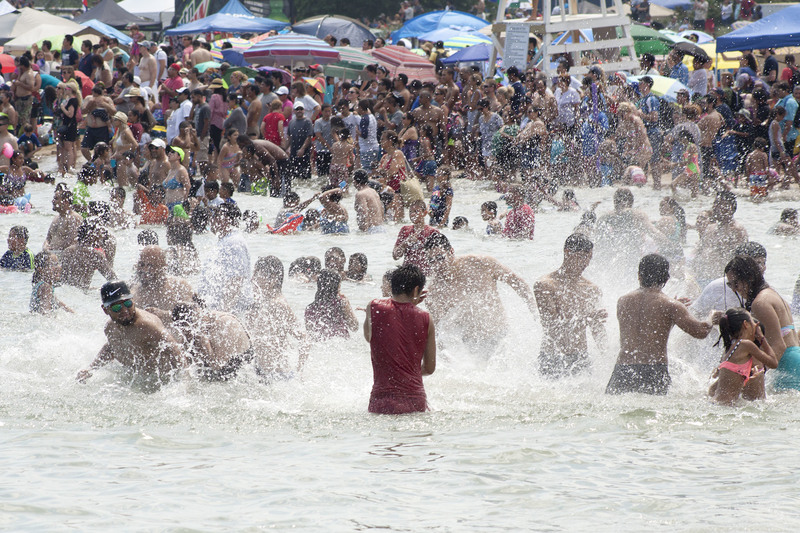 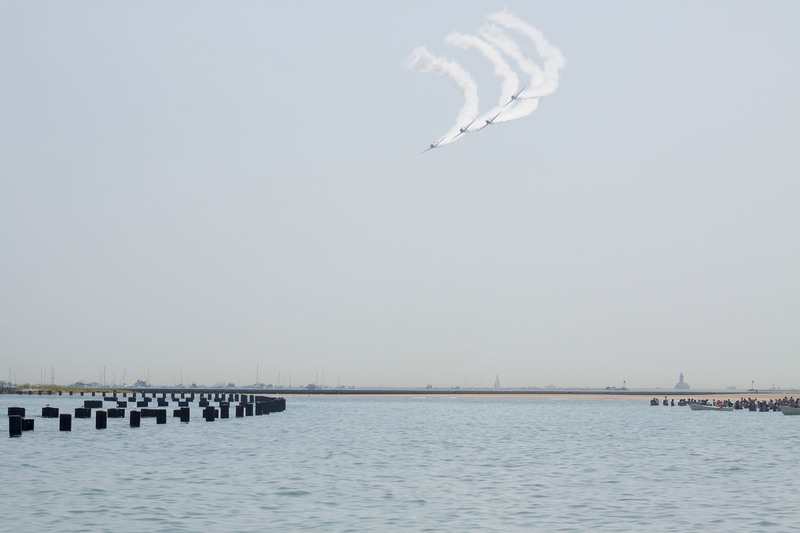 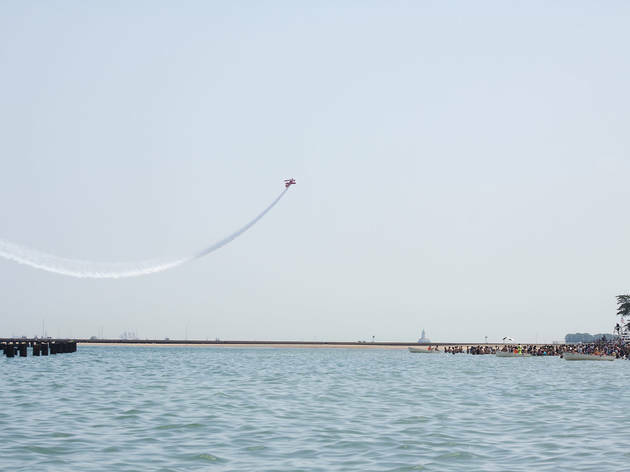 Chicago’s skies were filled with aerial acrobatics and spectacular stunts as crowds gathered on lakefront beaches for the annual Air and Water Show. 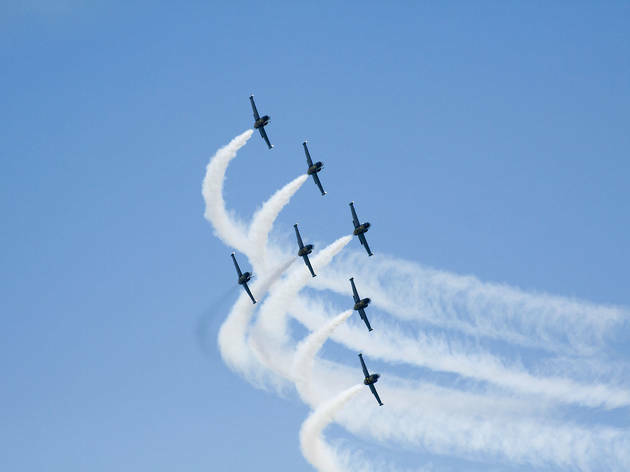 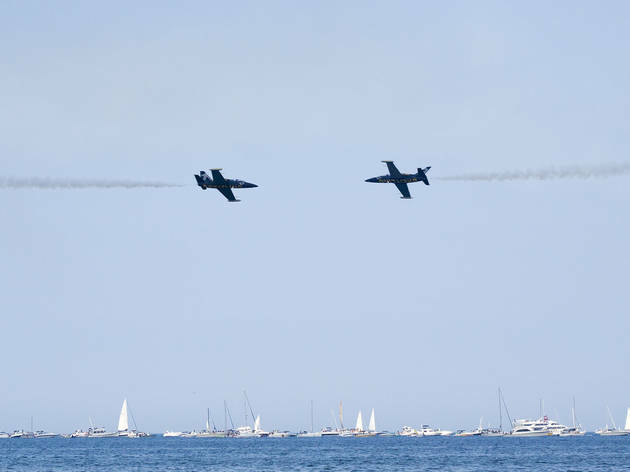 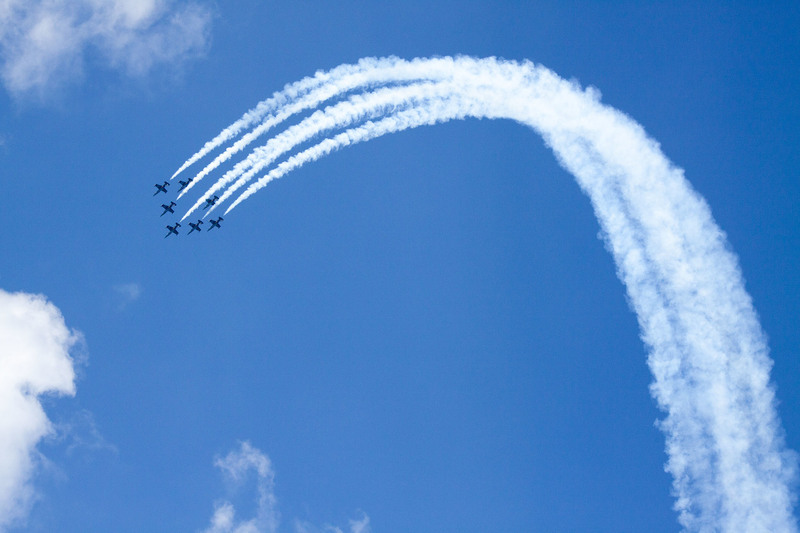 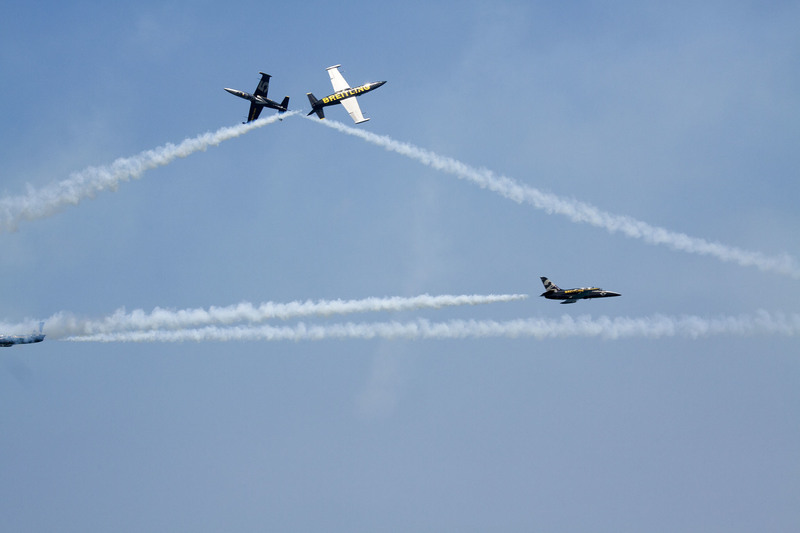 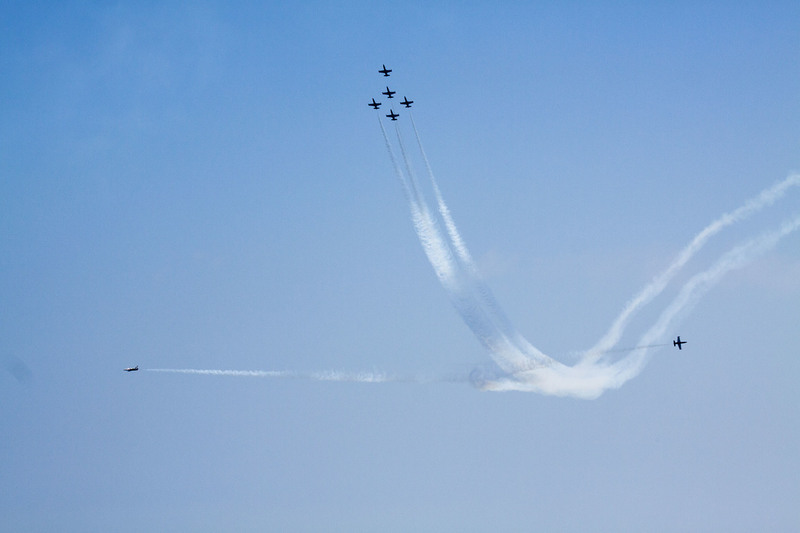 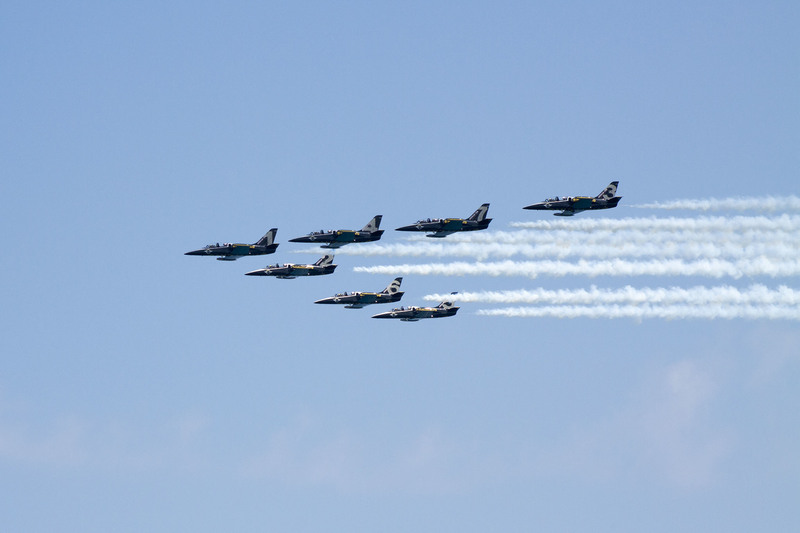 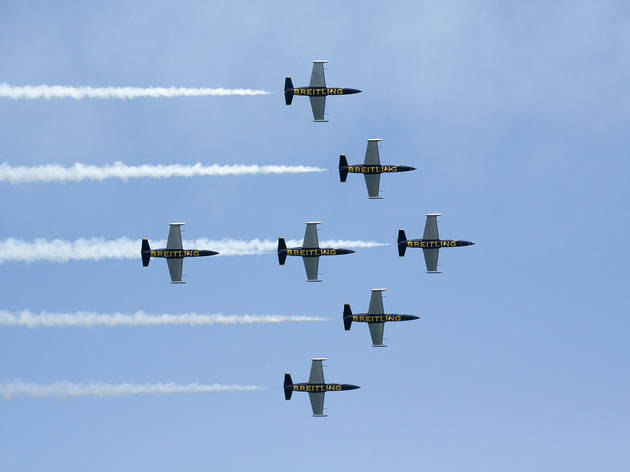 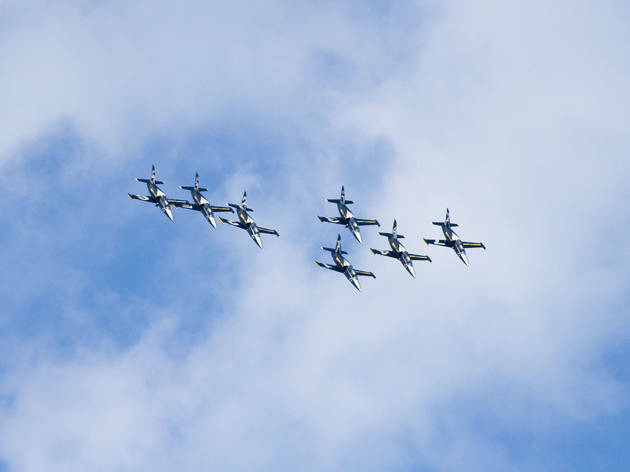 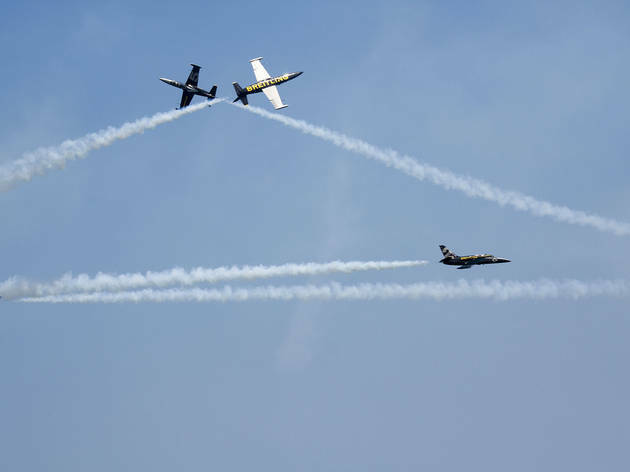 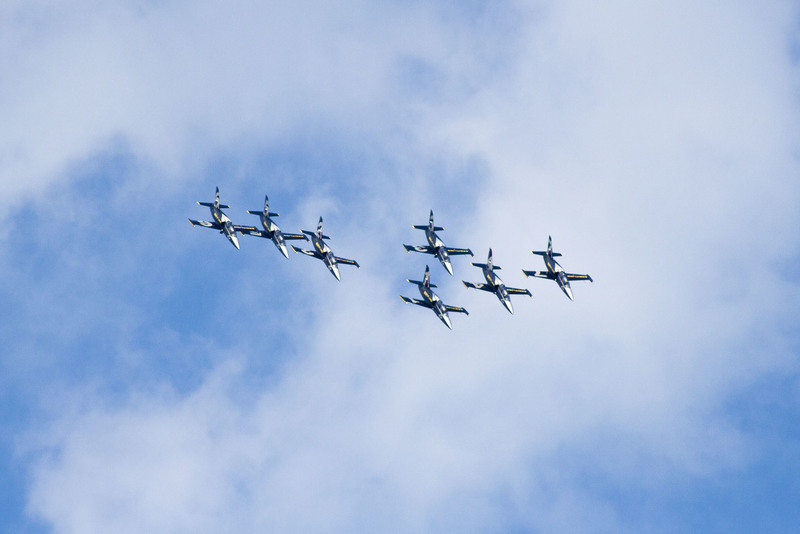 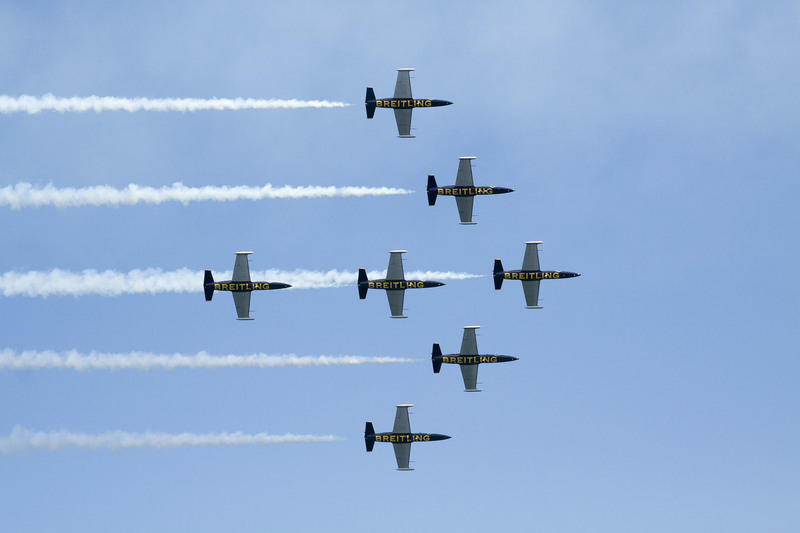 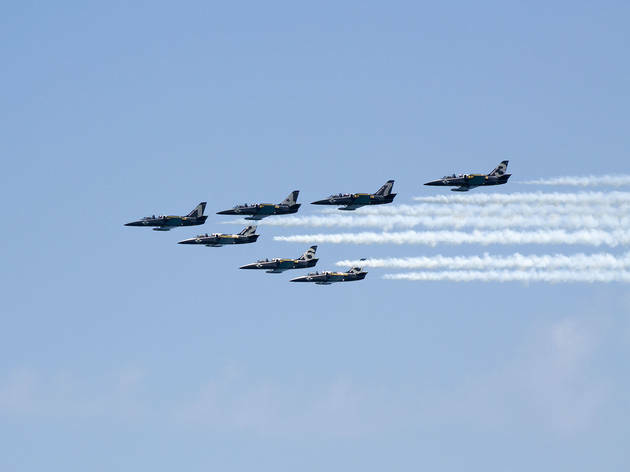 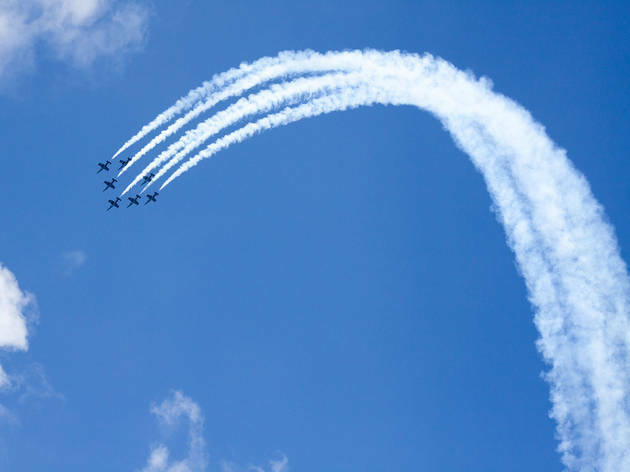 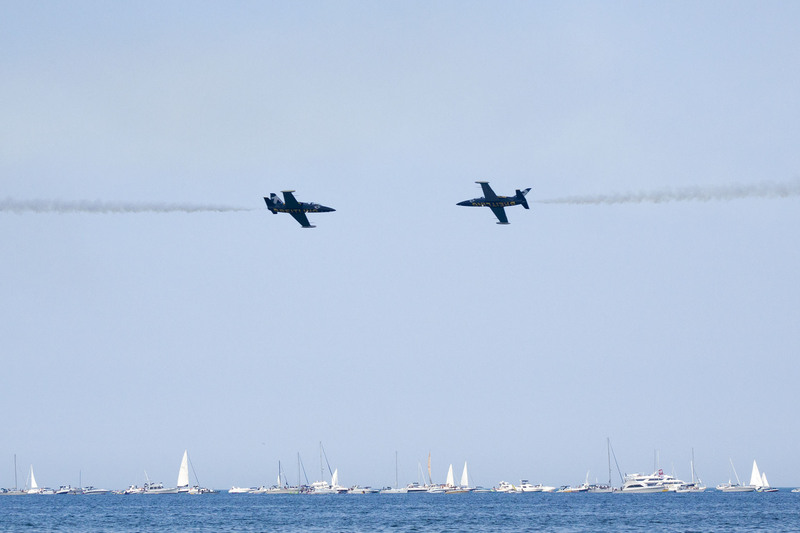 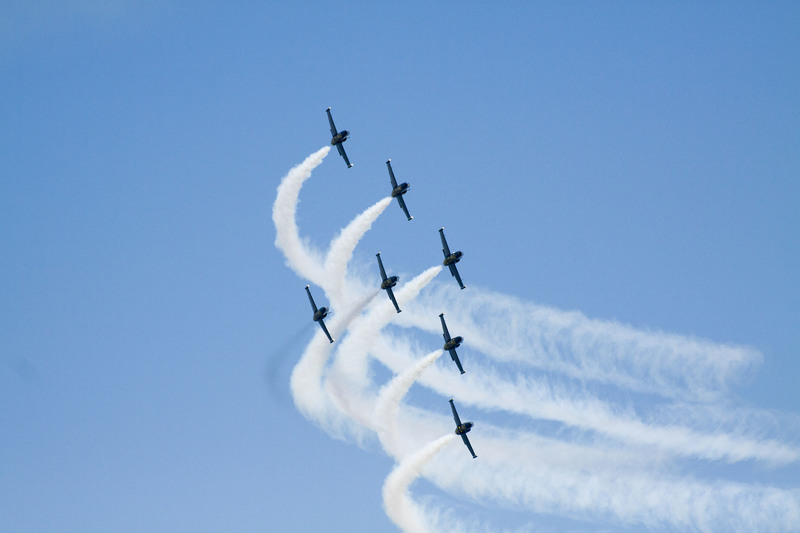 The Navy Blue Angels and Army Golden Knights were among those who dazzled spectators with breathtaking maneuvers and tight, choreographed formations. 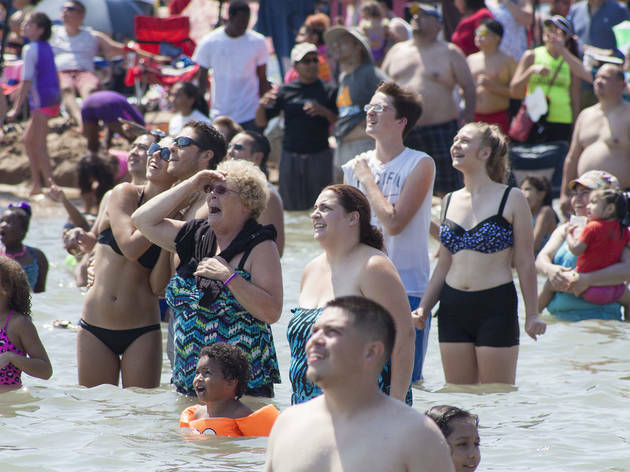 Spectators convened by the lake and on rooftops to watch helicopters, jets and parachutes streak through the sky (they must have missed the teams practicing over the Loop this week). 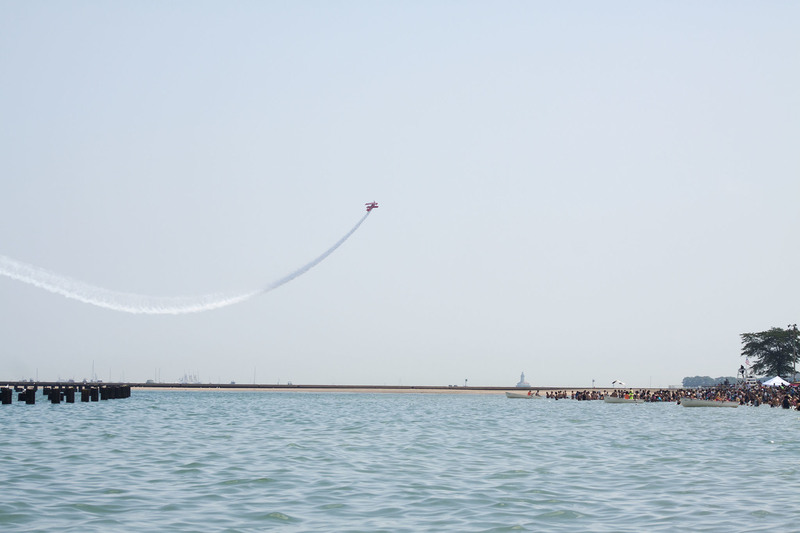 Take a look at our photos and relive the weekend's sky-high spectacle. 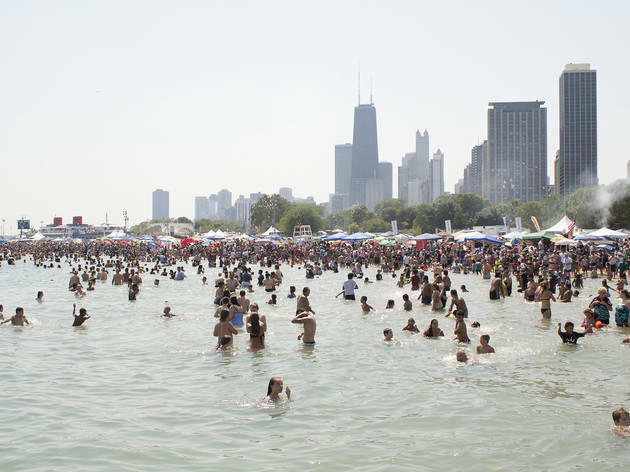 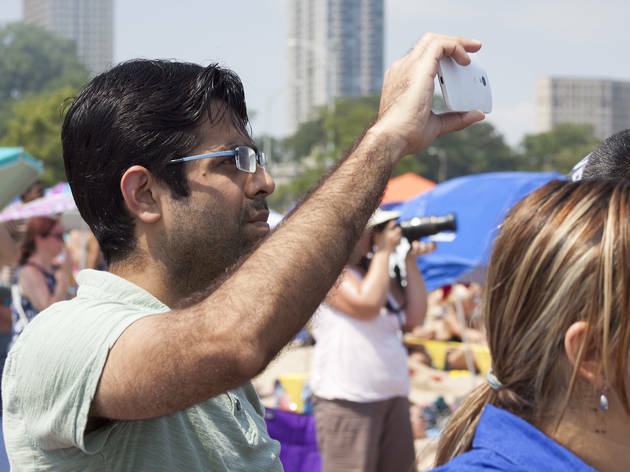 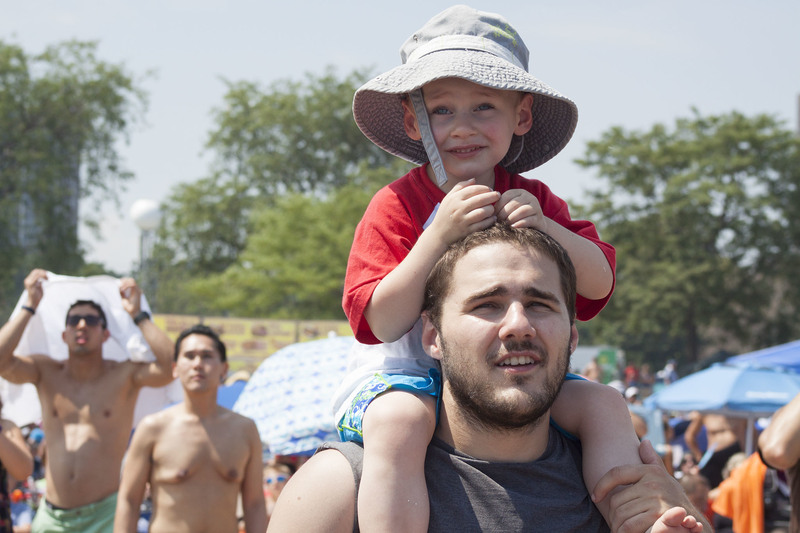 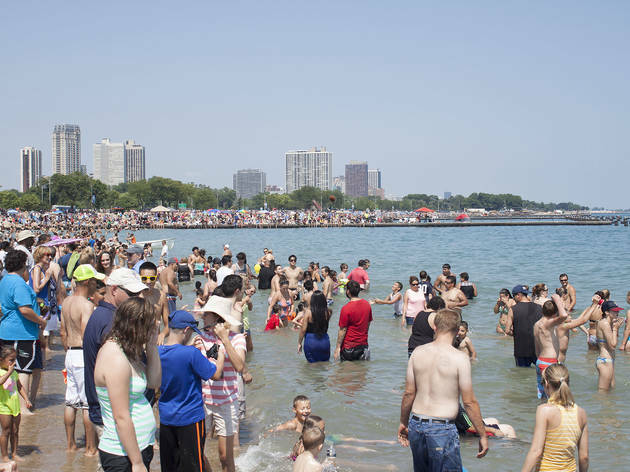 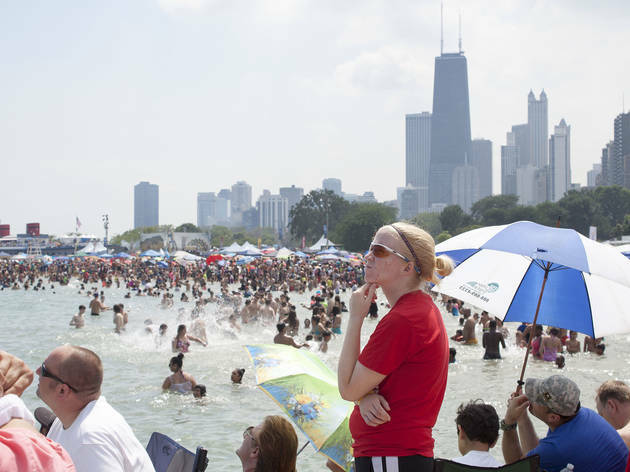 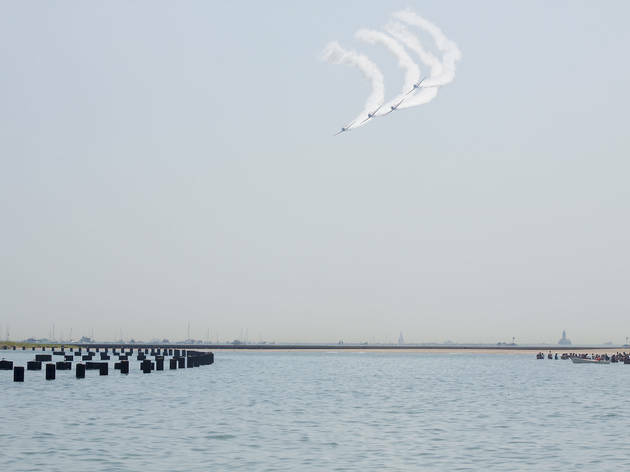 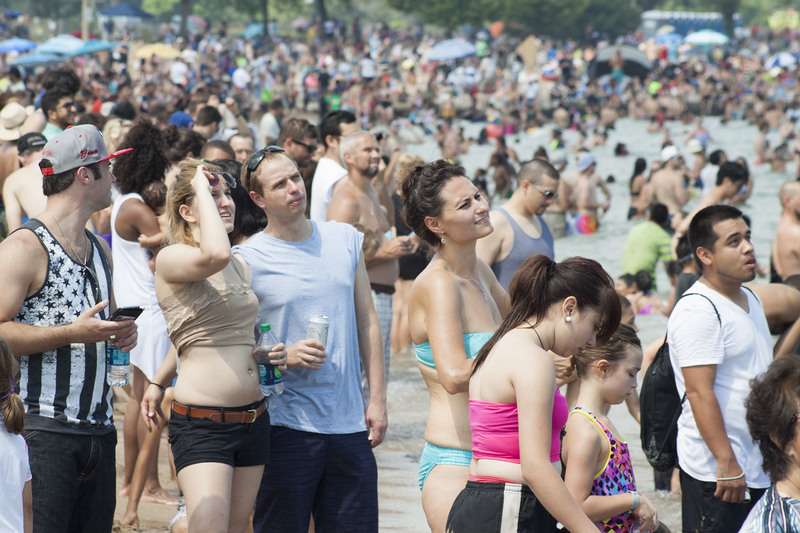 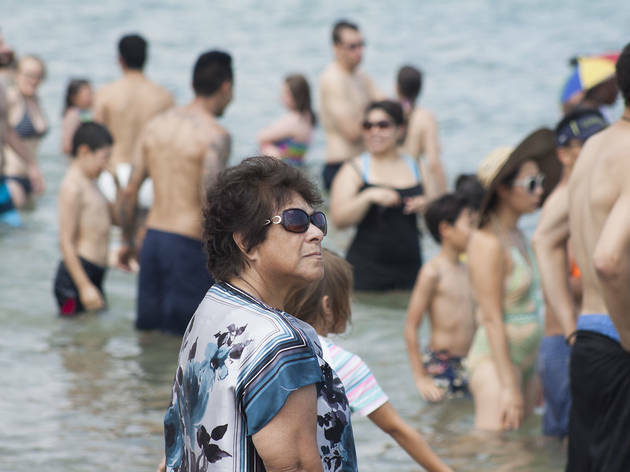 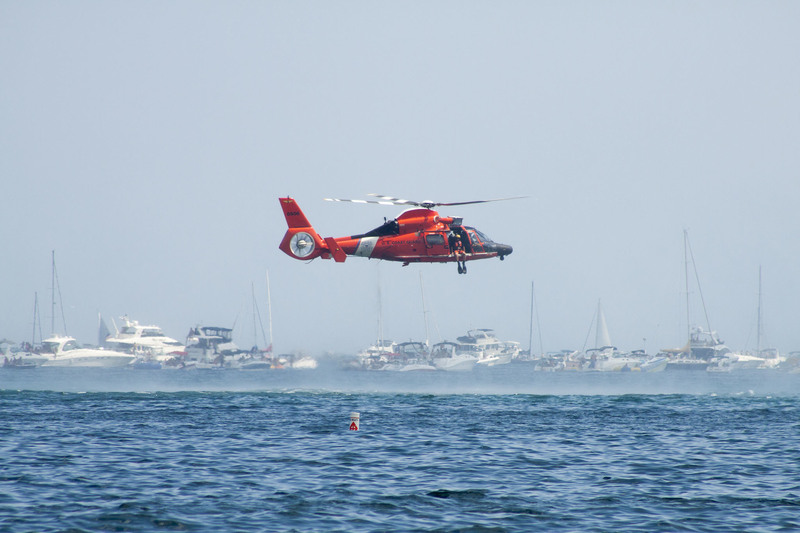 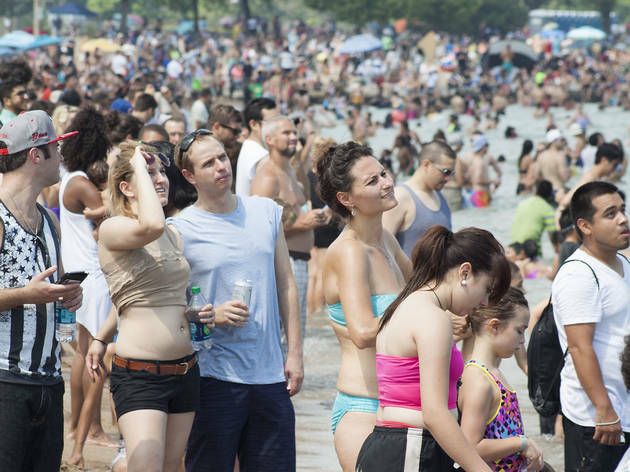 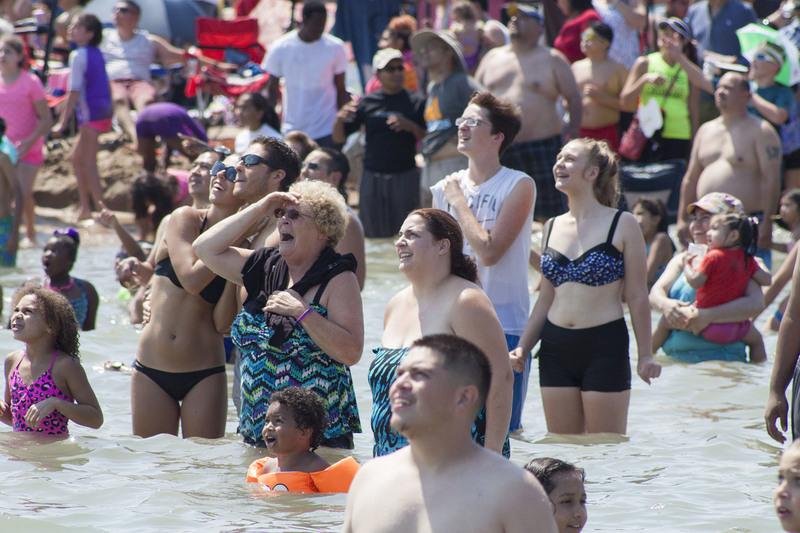 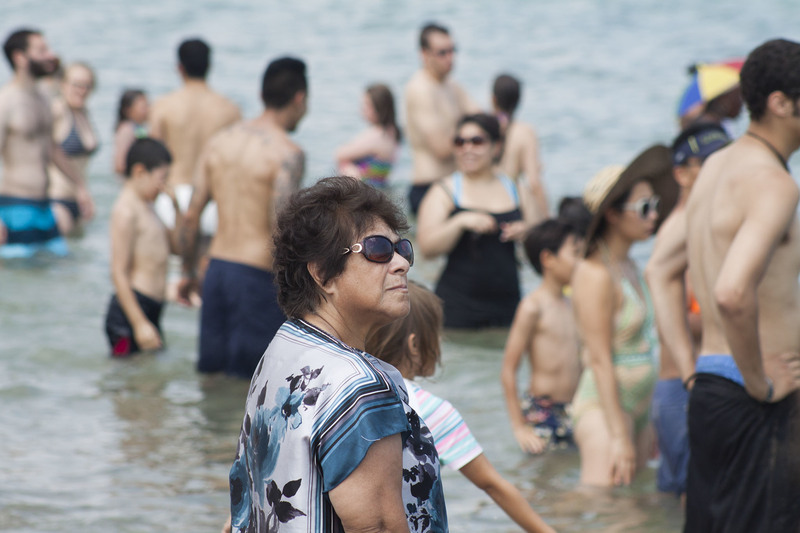 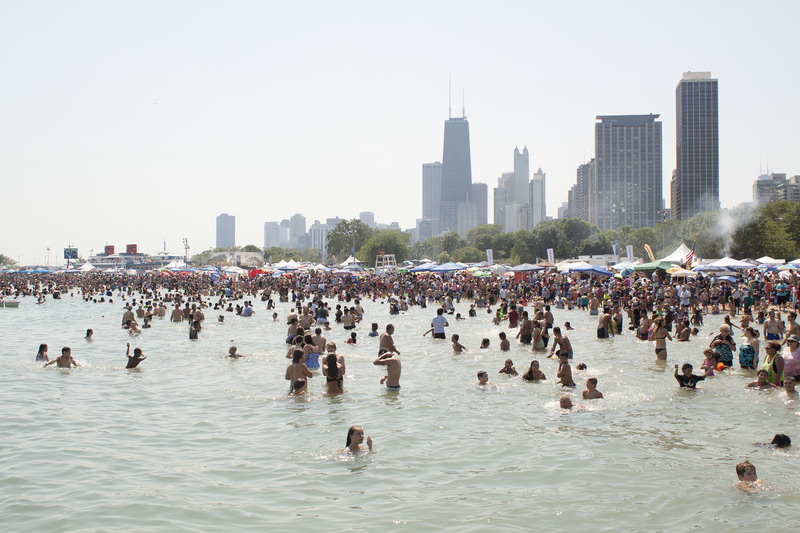 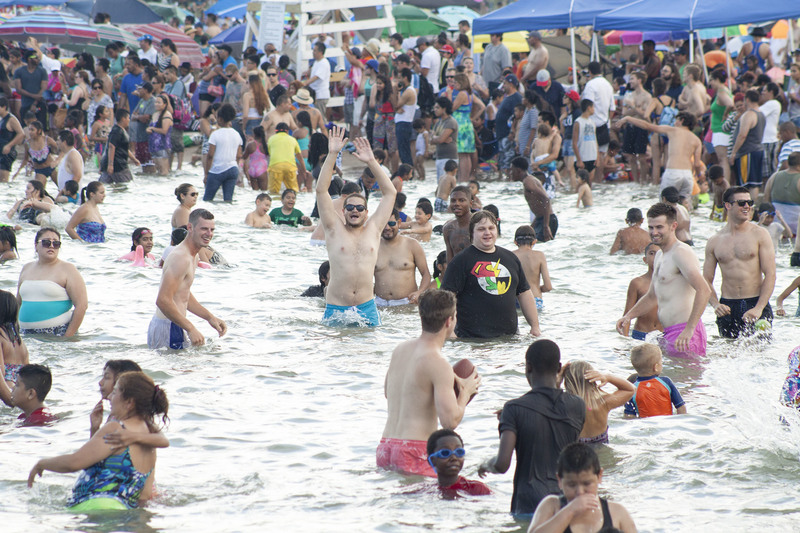 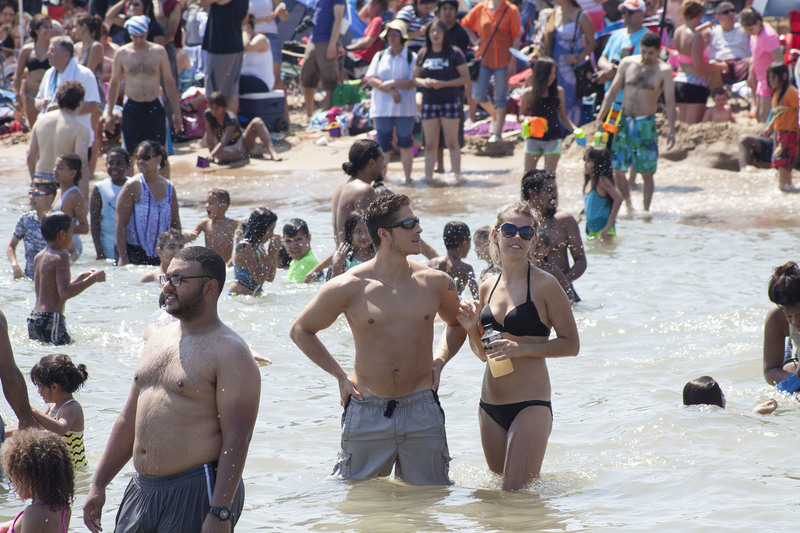 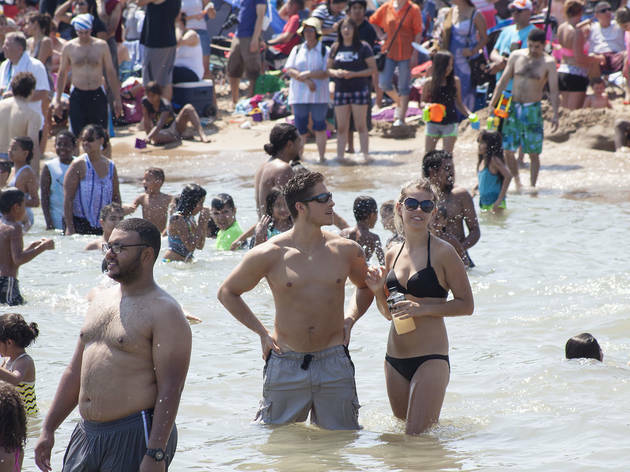 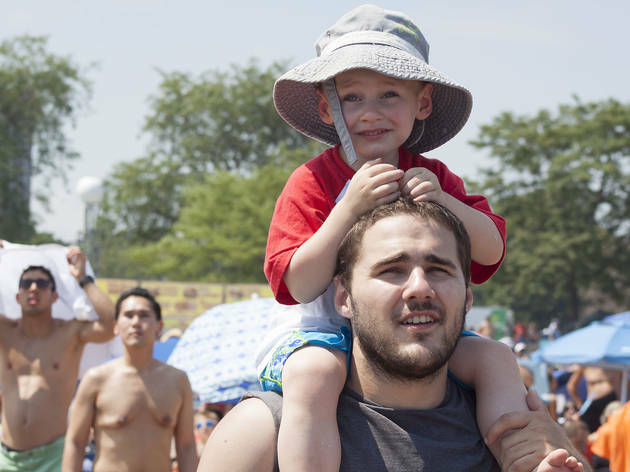 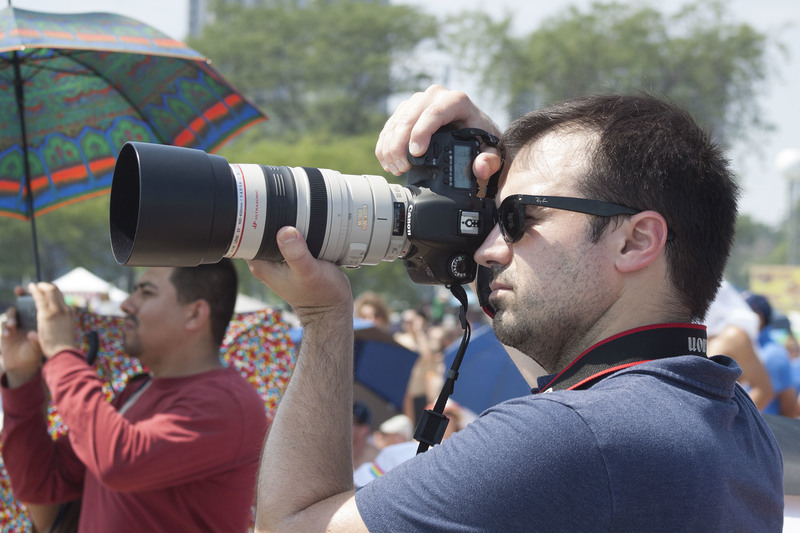 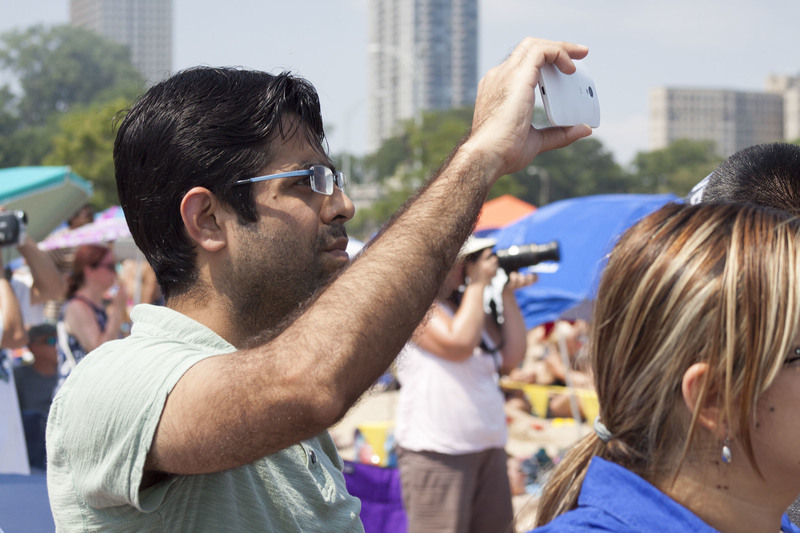 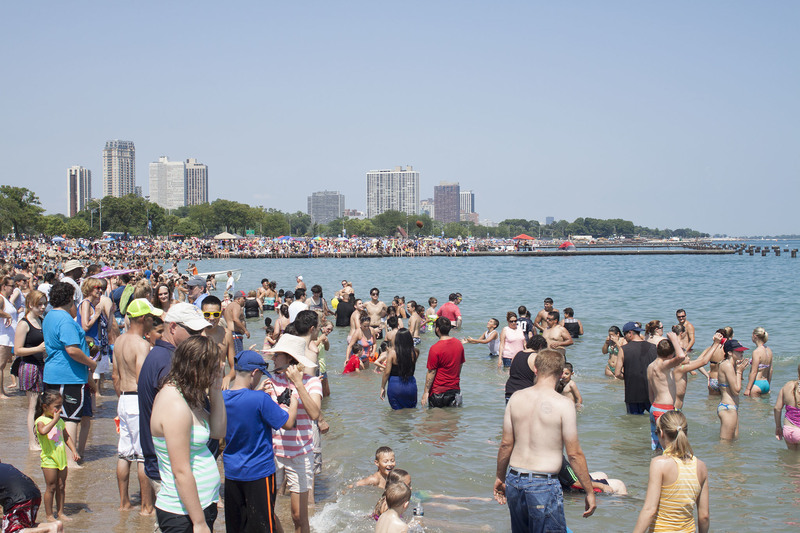 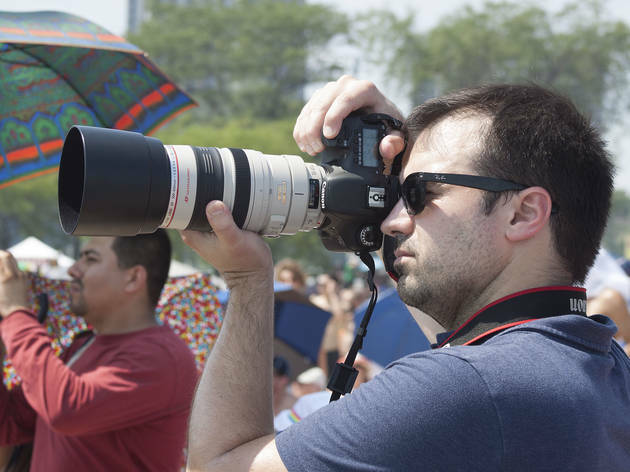 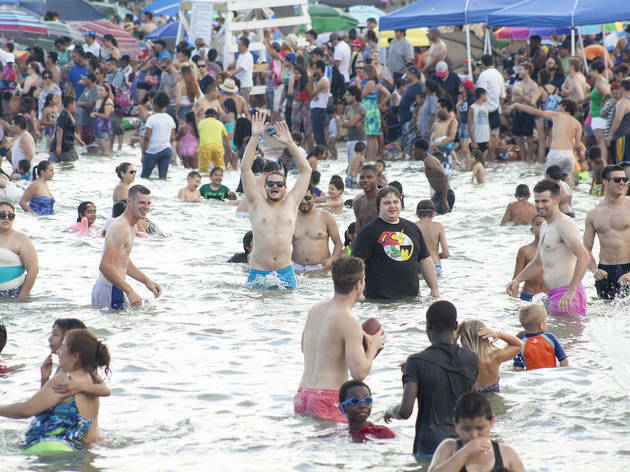 North Avenue Beach was the perfect place to watch aerial acrobatics at the Chicago Air and Water Show on August 15, 2015.